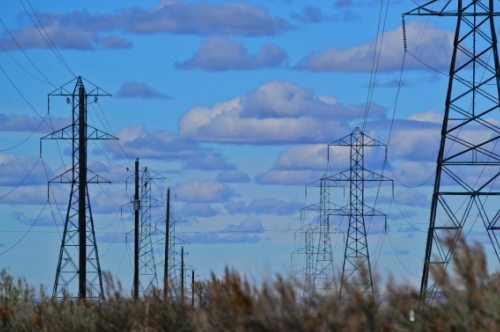 MCKINNEY, Texas – Oct. 17, 2017 – The Harris Utilities Group, a leading provider of advanced enterprise software solutions, has acquired utility systems innovator dataVoice International. This deal allows Harris to bolster its field operations product offering while lending dataVoice additional organizational infrastructure. Harris, founded in Ontario, Canada in 1976, provides a wide range of solutions that meet the rapidly evolving needs of electric, water and gas utilities throughout North America and the Caribbean. The company hopes to leverage dataVoice’s world-class technology to provide an all-encompassing, enterprise solution. “Competitively we have superior products across the board. Owning all the software is a great move for all of us. The integration we can bring to the table is astounding – there’s just so much data,” Atchison said. For dataVoice, the move facilitates further growth, giving the cutting-edge software provider the power to serve more customers in more regions. “Although dataVoice is joining the Harris family, it will continue to operate autonomously, meaning that clients will receive the same service they have come to expect from us,” she continued. 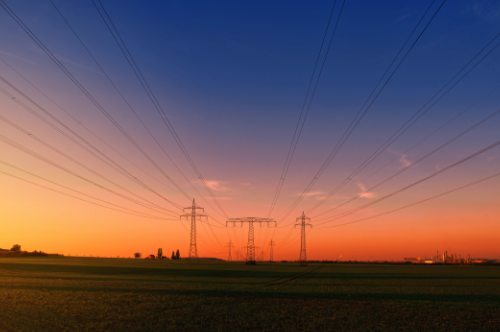 For over 25 years, utilities have depended upon dataVoice International to help manage and prevent outages while measurably enhancing customer service. Our integrated utility solutions help utilities improve the accuracy of their data, determining the extent and location of outages while providing the most advanced tools to keep management, crews and customers informed.